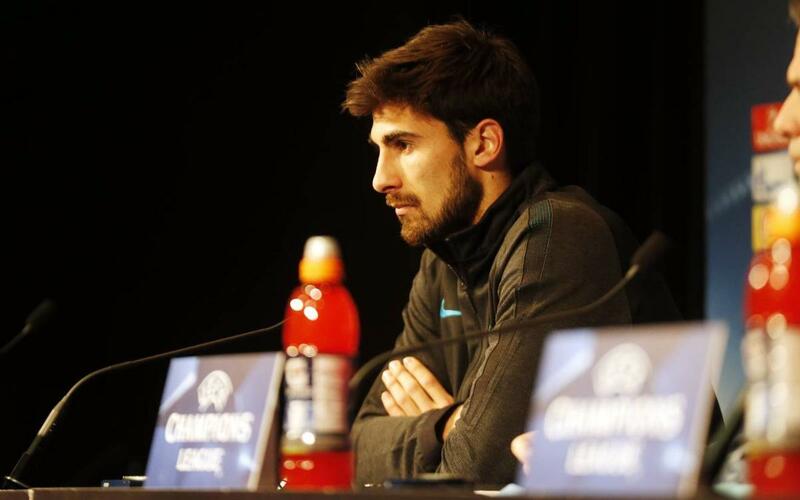 André Gomes expects a difficult match on Tuesday at the Parc des Princes. In the pre-match press conference the midfielder had a clear objective: to win the first leg against PSG away so that “the return leg will be more comfortable” at the Camp Nou. Regarding his performances in a Barça shirt, whether as a defensive midfielder or on either side of the midfield, Gomes said he “has never felt better”. He spoke of the opportunity to learn from players he admires, like Rakitic or Iniesta, day after day.